This show was broadcast on August 8, 2014. Guest: Ralph Schoenman, legendary pioneer (with Mya Shone) of truth jihadi style radio with the seminal show Taking Aim; and author of The Hidden History of Zionism. Ralph Schoenman is one of my heroes and role models. He was Bertrand Russell’s personal secretary and general secretary of the Bertrand Russell Peace Foundation, a leading light of the Campaign for Nuclear Disarmament, and an activist in the movement to prosecute war criminals including those responsible for the murder of four million Vietnamese. 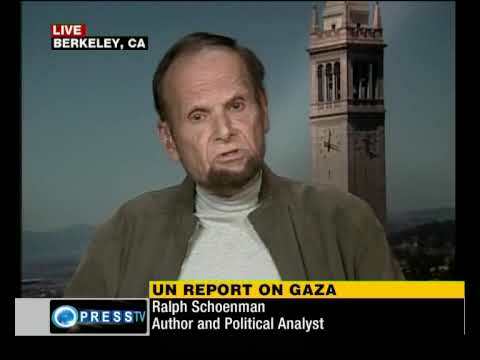 Ralph is also one of the great figures of the JFK truth movement and the 9/11 truth movement, and a leading critic of Zionism. Though you might think we agreed on almost everything (and you would be largely right) we manage to spend most of this interview arguing! 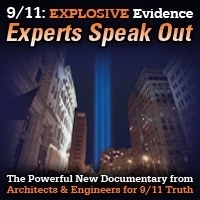 Ralph doesn’t accept the new information uncovered by people like James Douglass and Peter Janney indicating that JFK underwent a profound “turn towards peace” during the last year of his life; and he also rejects James Petras‘s thesis that the Zionist Power Configuration dominates US Mideast policy and was the prime force behind the 9/11 wars. Other than that, though, I have to admit that Schoenman is a living legend and a genius, and I’m honored to walk (more or less) in his footsteps. 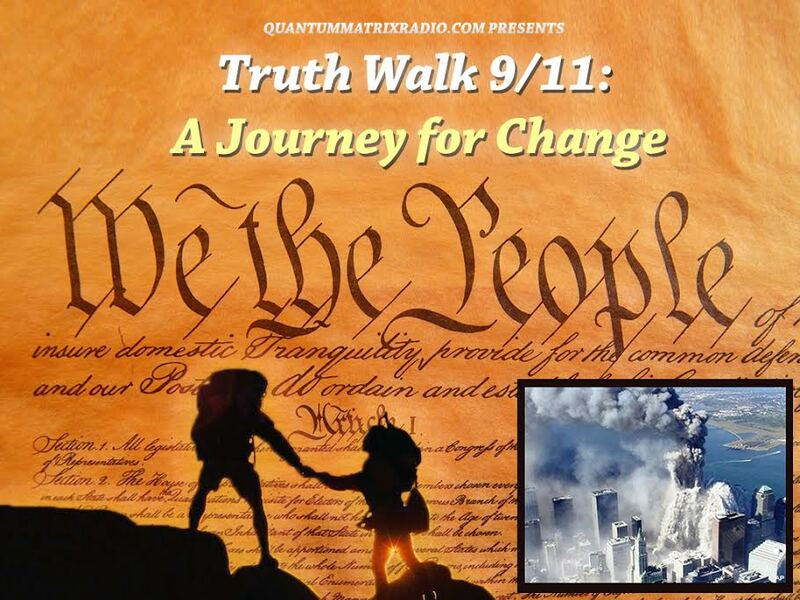 This entry was posted on Friday, August 8th, 2014 at 12:00 am	and is filed under 9/11, Anti-War, Censorship-Propaganda, False Flag/Fake Terror, Freedom, Justice, Kevin Barrett, News, Nuke War - Nukes, Protest, War Crimes. You can follow any responses to this entry through the RSS 2.0 feed.